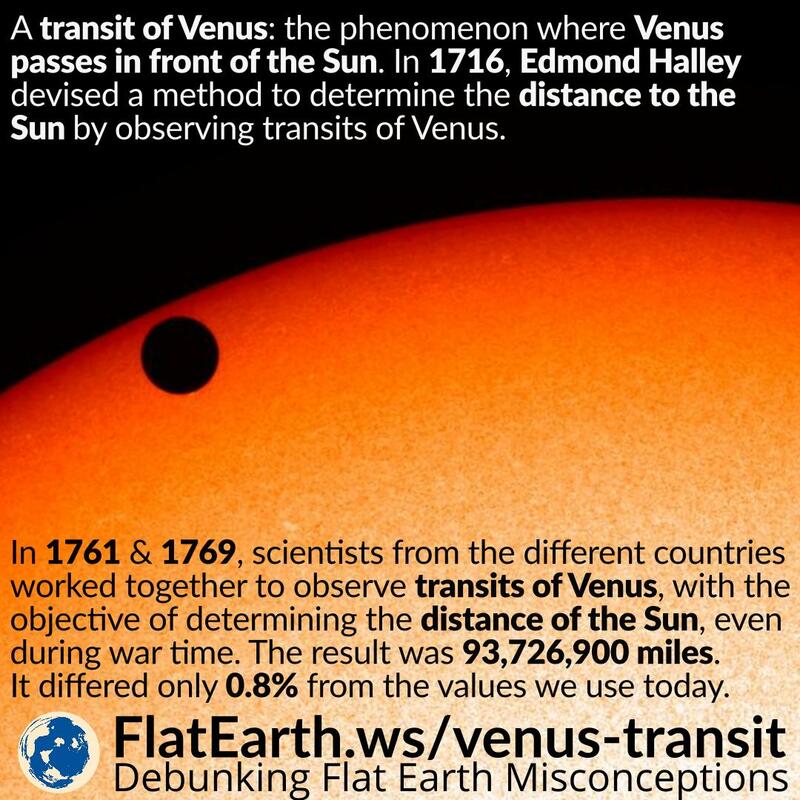 In 1663, James Gregory came up with the idea of using Venus or Mercury transits to determine the distance to the Sun. In 1691, Edmond Halley published all the detailed calculation to determine the distance to the Sun using observations of the transit of Venus. Halley died in 1742, but from his publication, scientists from all over the world were able to prepare and worked together to observe the transits of Venus of 1761 and 1769. 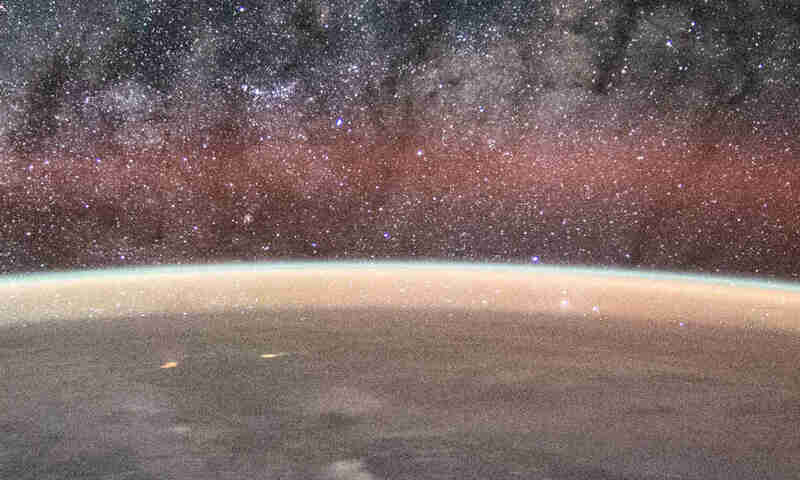 Many of the European powers were at war during the time, and many countries made the exemption to allow opposing ships with the scientific mission to pass unharmed. Their result was 93,726,900 miles. This is only a difference of about 0.8% from the radar-based value used today.